Avatars are interactive profiles created by real people and reply real answers. When in doubt what to say to someone, simply find their Avatar profile to ask anonymous questions, or see a curated list of conversation starters the person might like so you can skip the awkward first 10-minutes introduction. 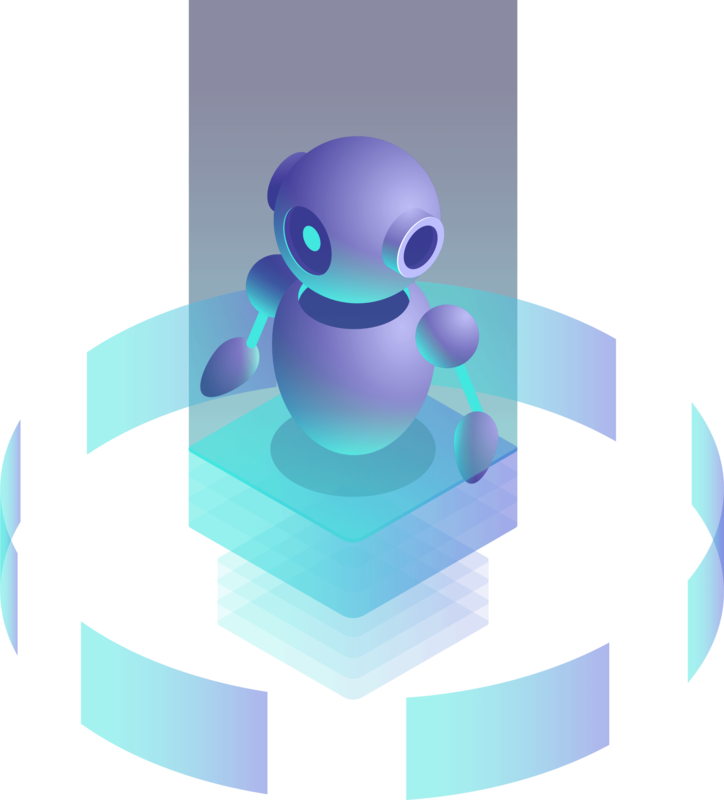 In-house build algoritms are using modern regression logics, Word-2-vector mapping, entity recognition and others to make the Avatar increasingly intelligent. You can focus on things that matter. However you still need to constantly keep on training and looking after your Avatar. Your team members should not spend time on searching info, or worse, waiting for another person to answer their important need. Why not copy your team knowledge into a shared information for everybody be available 24/7. We have benchmarked team members for finding data in websites, using search, or trying to read through corporation wiki. On average it takes around 30minutes to find the correct info, or they fall to go asking from a colleaque. Track how much help your team is getting, and importantly, how effortless compared to more "analog" methods. The team can track what info is needed and when, be anonymous in their questions, and compete who is contributing the most within for the team information share. Teach your knowledge & memories to your Avatar and it will always remember for you. Stop wasting time with repetitive questions. 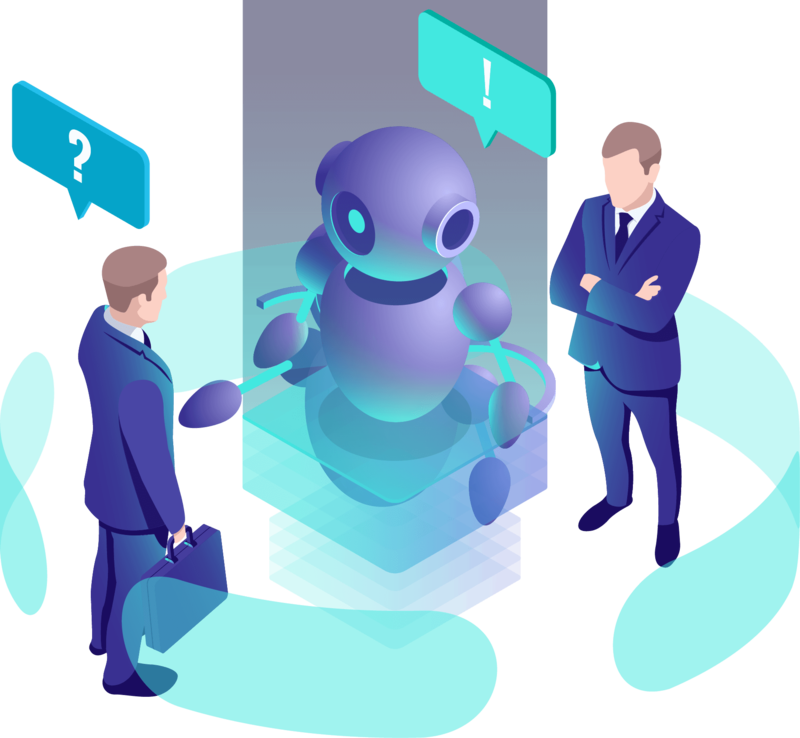 Your Avatar will automatically reply to questions on your behalf. Become socially connected without sacrificing your time. Your A.I. Avatar will filter and find new friends and opportunities for you.